Get notifications when you send/receive mail in a physical mailbox. Lack of WIFI mailbox monitoring that is easy to install and low-power. Get notifications when you send/receive mail. Basic security features are included. 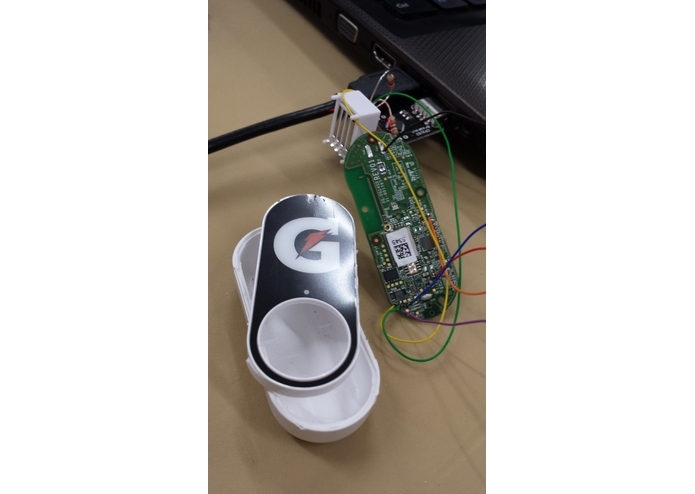 We hacked an Amazon dash and installed a software-development kit on it. With that tool we will code the Amazon Dash to send email notifications. The hardware I/O and the Amazon Dash is controlled with an MSP430 microcontroller. We designed an enclosure representing a mailbox in Scetchpad, and if will (hopefully) be 3D printed. I hack things apart, and then put things back together!